Welcome friends!! Summer is in full swing around our house. We have been busy playing, crafting, and making some fun gifts for Father's Day. I love this time of year- my girls are both at home and we are savoring the joys of the season. Bare feet, sleeping in, swimming, silenced alarm clocks, and lots of popsicles. Now let's see what you have been working on! 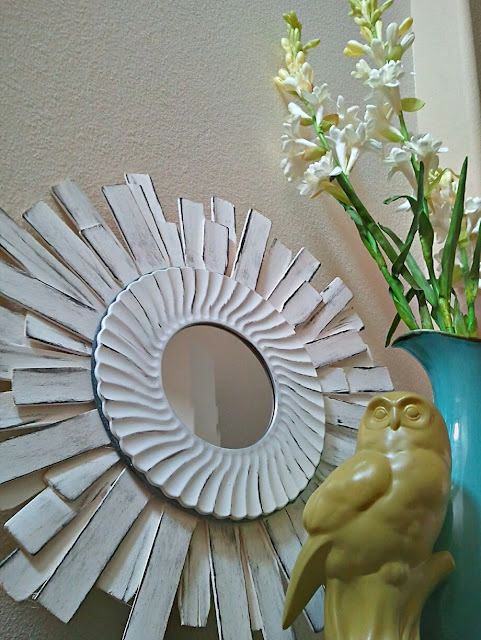 These projects make me want to fire-up my hot glue gun and break out my paint brushes. You all are a creative bunch. Thank you for sharing your best posts with us! Love and Laundry shared her awesome book bag. 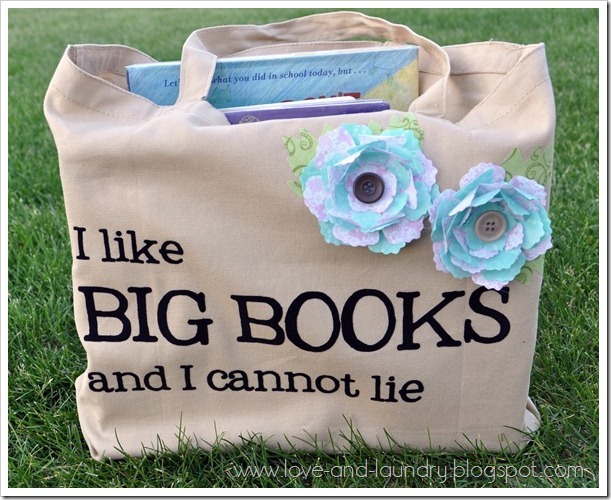 I would love to walk into the library with this chic little tote. 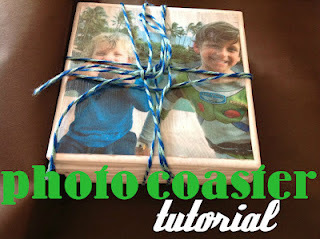 Meremade showed us how to make photo coasters. What a great gift idea for Father's Day! 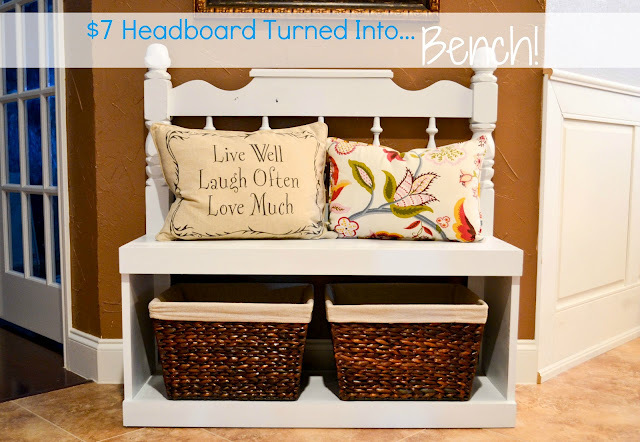 Our Love and Blessing gave us a peek at how to turn a headboard into a fabulous bench. Transformations from the Heart added some color to her outdoor furniture. Leone Design has me thinking that drawers aren't only for dressers. Love the nautical look of these! 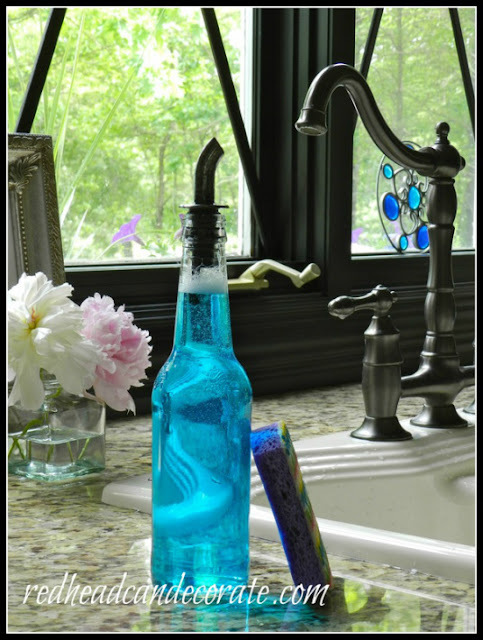 Red Head Can Decorate cleverly upcycles a beer bottle into an adorable soap dispenser. 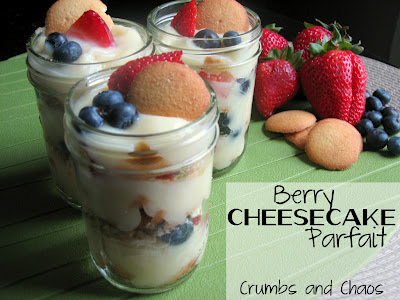 Crumbs and Chaos has come up with the perfect summer treat-- I can't wait to try it! 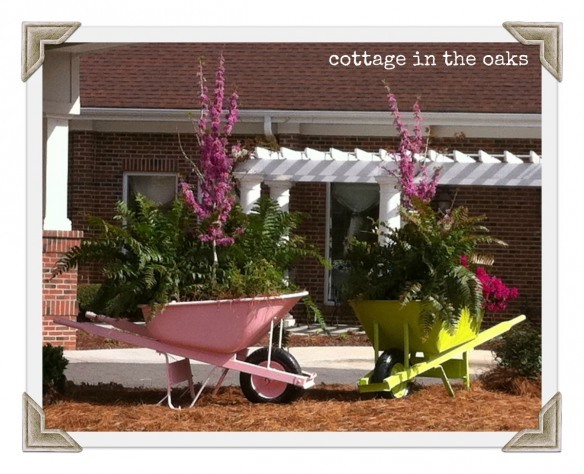 Cottage in the Oaks shared a simple tutorial for creating whimsical wheelbarrow gardens. 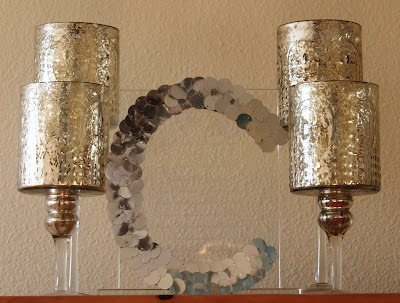 The House That Built Us caught my eye with this sparkly sequin monogram. 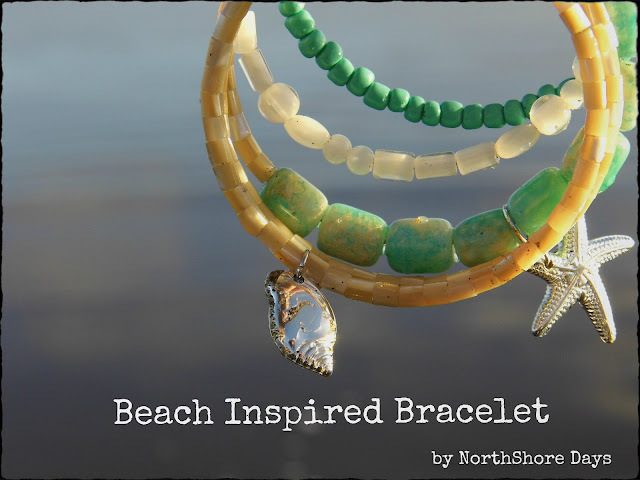 And finally, Northshore Days shares how to create your own beach inspired bracelet. 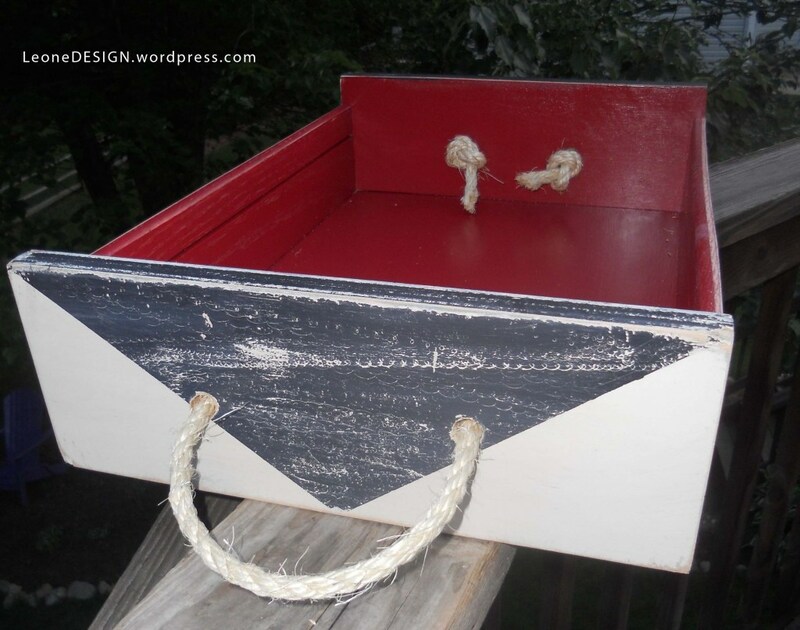 * By linking up you are agreeing that you are only using photos you own or have permission to use, and that we may use your photos to feature your project in a blog post, on Facebook, Pinterest, or Twitter with a link back to your blog of course. Thank you so much to you and the other Texas girls for hosting your fun party for us! Hey, my oldest son just moved to El Paso so I will be coming to Texas myself this summer...it is one humongous state and he is on the very far end of it away from me. Love, love, love your parties and features!! 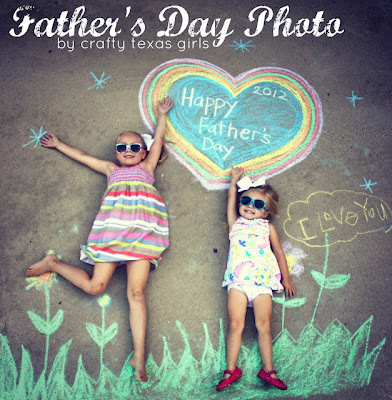 Your Father's Day idea looks SO fun! Thanks for sharing! great picks from last week! Enjoying browsing through the entries this week! Thanks for the feature and for hosting such a fabulous party each week! Awwwww, thanks for the feature! You made my Tuesday! And as always thanks for hosting.